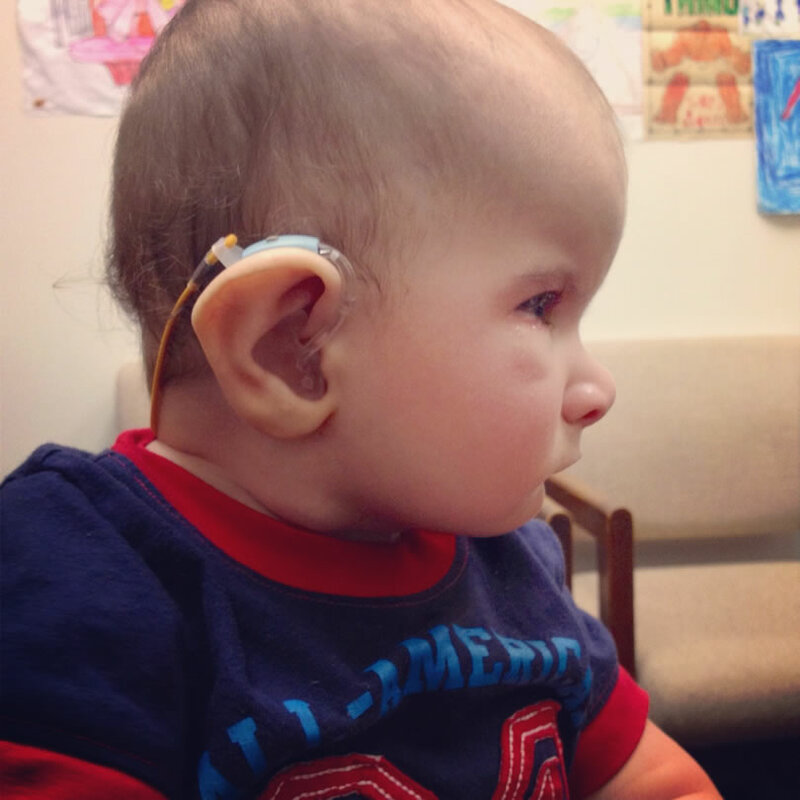 As a parent of a child who is deaf or hard of hearing you will be faced with many decisions. One of these will be how you want your child to communicate with others. But it’s important to keep in mind that whatever you choose—you always have the right to change your mind during this important developmental period in your child’s life. Your family can find help in exploring communication approaches from other parents who have gone through the same process and from adults with a hearing loss. Parent support organizations such as TX Hands & Voices™ and Texas Guide By Your Side™ can match you with parents who can share their experiences. Learn more about Connecting with Families of Children Who are Deaf and Hard of Hearing. As you investigate intervention and educational programs for your child be aware they have different philosophies and preferences about the communication modes they use and teach. Be sure to ask about this when you are considering programs and services, and realize the right solution is the one that works for your family. Texas Connect offers a downloadable guide with information about the seven most common communication approaches. (PDF). View their complete list of topic cards for parents of children who are deaf or hard of hearing. You can also download Texas Connect’s answers to frequently asked questions about communication and hearing (PDF). Hands & Voices™ is a national parent organization for families who have children who are deaf and hard of hearing. Their Communication Considerations A - Z™ provides more communication information and resources.